With its vibrant modern cities, romantic medieval towns, stunning landscapes and rich culture, Germany is an incredible destination with so much on offer. Discover spectacular architecture and rich history, indulge in world-class beer and soak up local culture and tradition as you tour exciting cities and charming historic villages. Explore art, culture and history in Berlin—the cool, chic and cutting-edge capital that consistently ranks among the world’s greatest cities; then head to Germany’s beer capital, the beautiful medieval city of Bamberg, to explore its World Heritage Listed historic centre and tackle the Bavarian Beer Trail. Visit the fairytale Neuschwanstein Castle, the extraordinary 19th century palace that inspired the Walt Disney logo; and discover medieval castles, Roman ruins, historic towns and vineyards as you cycle or cruise the romantic Rhine Valley. 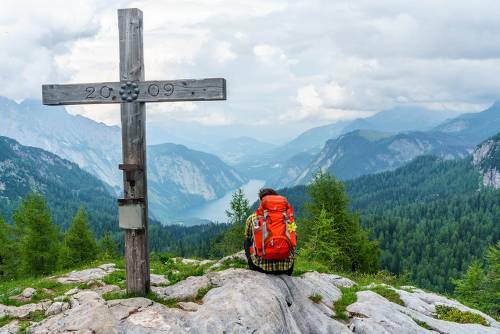 Take an unforgettable walk in the Bavarian Alps among idyllic mountain scenery and the majestic fjord-like Lake Konigsee; or challenge yourself to a trek through the pristine alpine landscapes of the Trans Tyrol Mountains’ Wetterstein and Karwendel ranges. 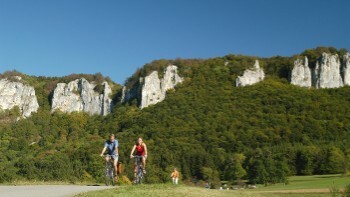 Cycle through three countries in as many days as you circle Lake Constance, flanked by the Alps; or experience the beauty of the German Danube at handlebar level as you cycle through picturesque scenery past ancient castles and monasteries. With everything from walks, cruises and family adventures to trekking and cycling journeys, our unique itineraries are designed to get you deep into this incredible country, discovering its natural beauty and cultural treasures. 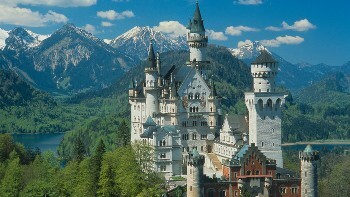 Discover the extraordinary fairytale castle built by King Ludwig, which inspired the likes of Walt Disney. 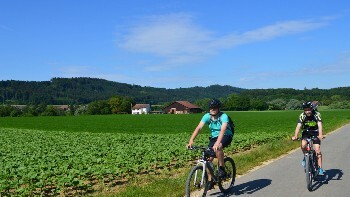 Flanked by the Alps, ride through three countries in three days around the Bodensee. 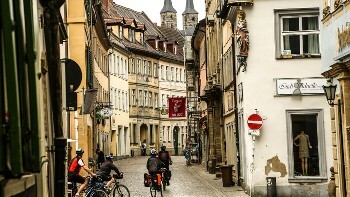 The UNESCO World Heritage listed medieval Bavarian city is also the capital of beer. 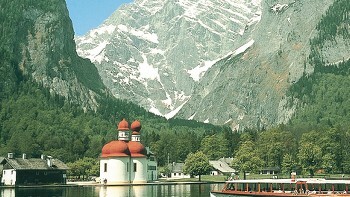 Explore idylllic mountain scenery and the pristine fjord like lake, Lake Konigsee. 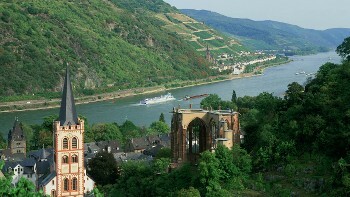 Discover Roman ruins, quaint medieval towns and a rich wine making tradition. 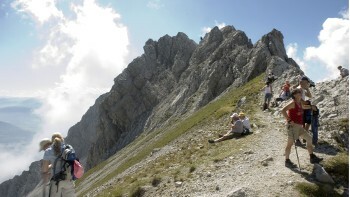 Challenge youself to a walk through the pristine alpine landscapes of the Wetterstein and Karwendel Mountain ranges. See magnificent castles, monasteries and stunning natural vistas and stay in quaint and historic villages. 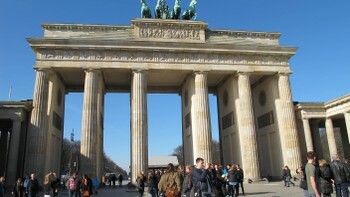 Cutting-edge, cool and chic; Berlin offers something for every traveller. Electricity in Germany is 230 Volts, at 50 hertz. The most common pin type is C. (2 round prong).